Interesting name there for a cafe to be called Old Hen. Not sure exactly what is the reason behind it but definitely is a catchy one. Upon hearing about this place, I made my way down with my foodies friend to check out what this place is all about. 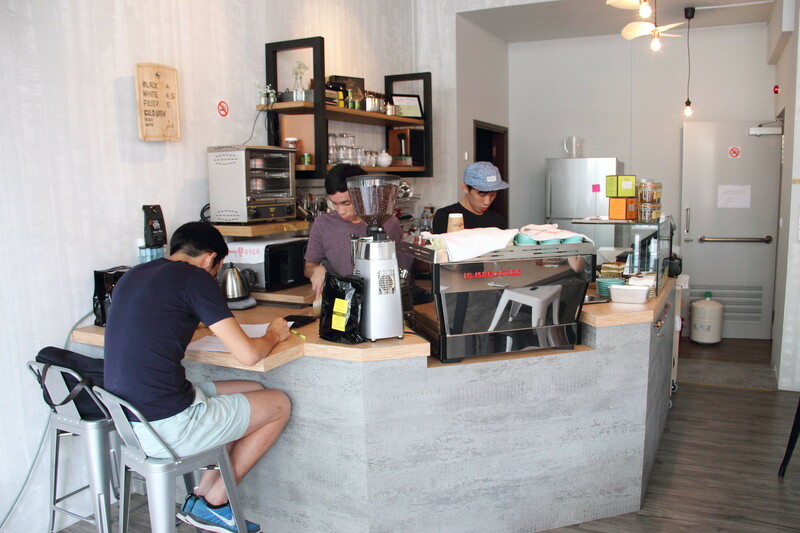 Finally a cafe without the brick walls. I like the simple and clean layout of the cafe using the warm sunlight to light up the place. 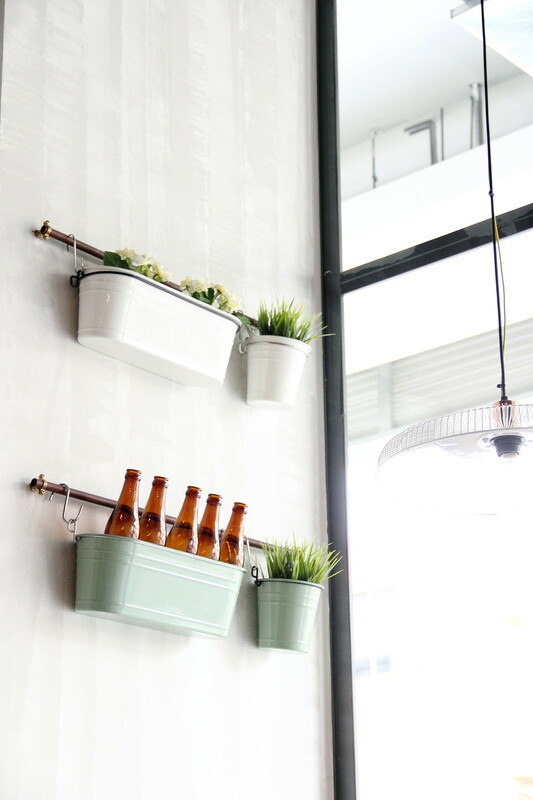 Glass bottles and pot of green plants can be spotted at various corner of the cafe giving it a nice simple touch which further brightens up the atmosphere. Coffee here is kept simple to just black or white with 3oz or 5oz. I went for the White ($4/$4.50) which was pretty decent, mid body, not to acidic and easy to drink. Coffee beans are sourced from Oriole. 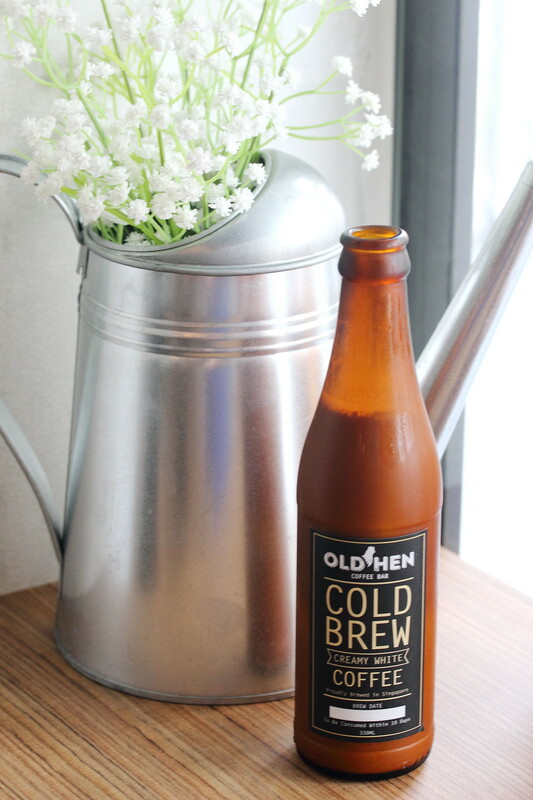 Different from most hipster cafe, Old Hen Cafe offers Cold Brew Coffee ($6/$6.50) on their menu. 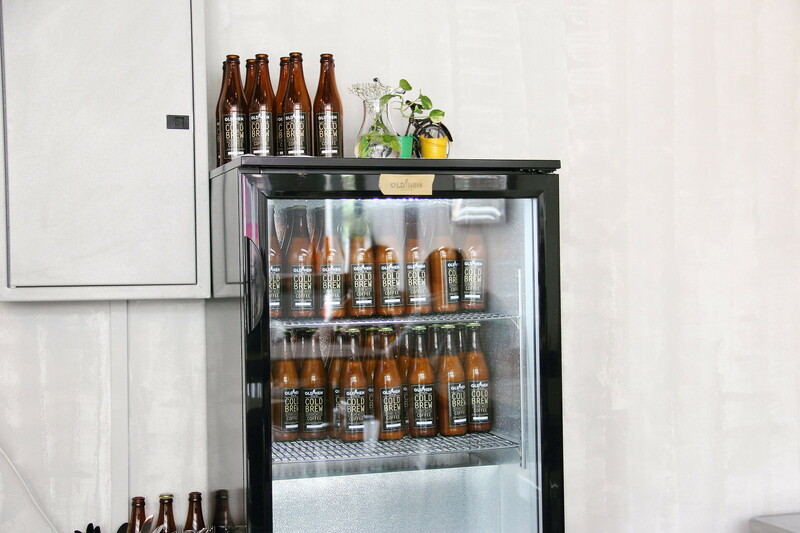 If you have tasted those iced can coffee, it taste similar. It is light and milky which made it quite refreshing and easy to drink. I good chance from the usual to beat the heat. 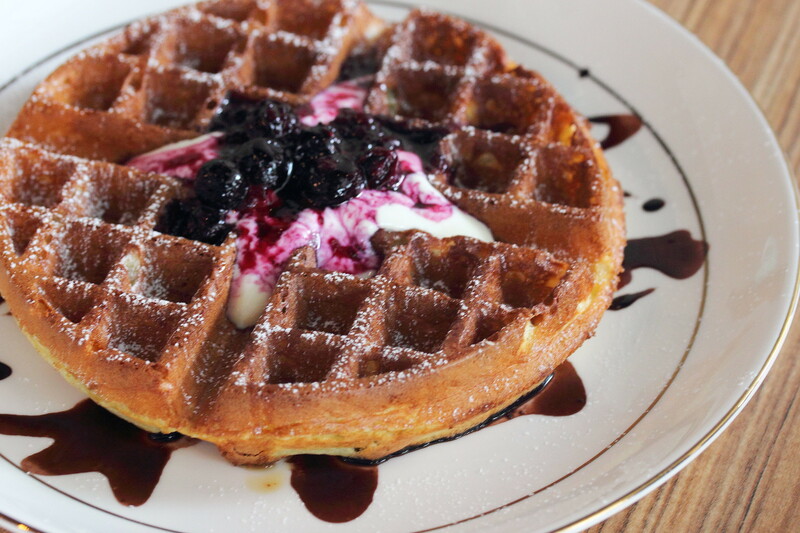 he Buttermilk Waffle ($9) is served with blueberry compote and fresh strawberries drizzled with pure maple syrup and valrhona chocolate sauce. It is then topped with honey infused greek yogurt. The cafe ran out of strawberries so they given us more blueberries instead. Unfortunately I did not like my the waffle, it was quite bland. We actually struggled to finish it. 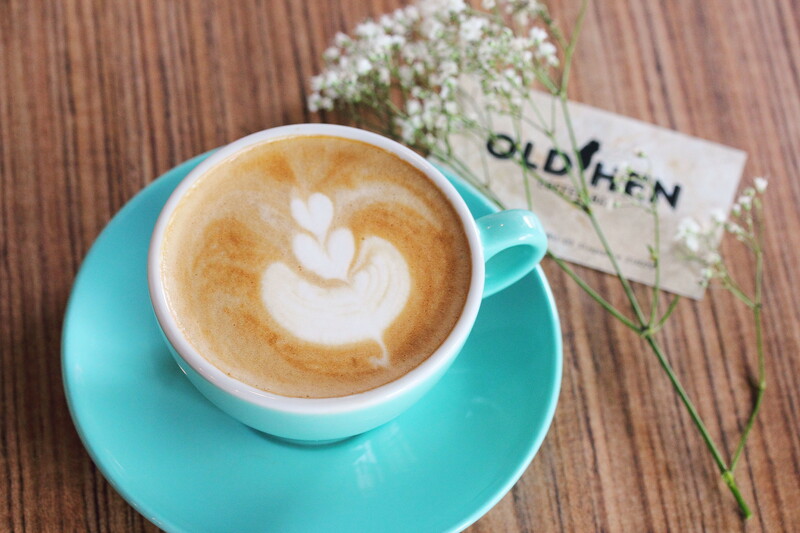 Old Hen Cafe is a quiet and small little humble place. 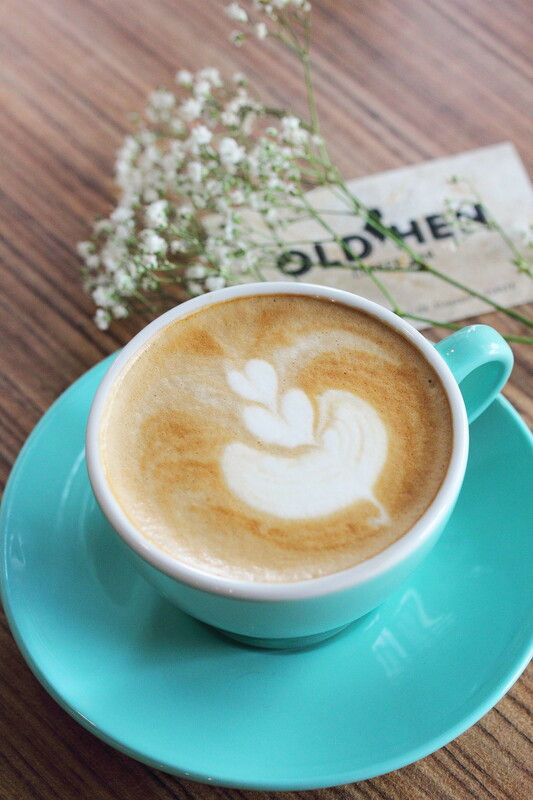 It will be good for one who wants to have a decent cup of coffee and self time away from those crowded hipster cafe. Food wise, it is simple with much rooms for improvement.